The financial industry seems to always be late to the party when it comes to marketing. Other industries have been utilizing modern digital marketing tactics for years if not decades while financial advisors have largely been content with outdated marketing strategies. Regulation is no longer an excuse, especially if you’re an independent RIA. It’s time for financial advisors to see the light and understand the value of marketing. Too many think digital marketing is the future when in reality it’s the now. Financial advisor marketing has officially entered the digital age. 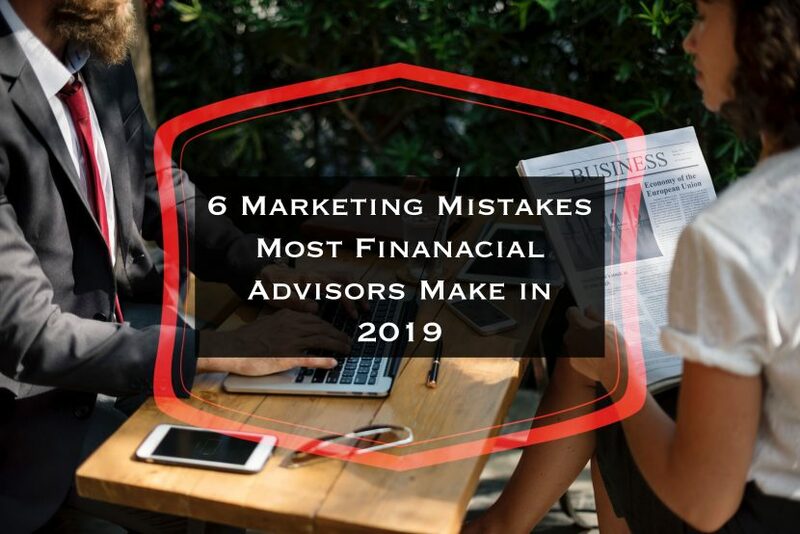 Here are 6 marketing mistakes most financial advisors make in 2019. When it comes to prospective clients, think of your websites appearance as you would your own. You probably wouldn’t show up to a prospect meeting in shorts and flip-flops. Having a poorly maintained website is a similar to having a poorly maintained physical appearance. People trust and lend you more authority if have a well-maintained physical appearance and the same goes for your website. Outside of having an outdated website, one of the most common mistakes financial advisors make is having a website that is not optimized for mobile devices. Make sure your website is mobile friendly and that it can still function properly when prospective clients find your website via their phone or tablet. Having a website that is properly optimized for SEO ensures that you will get consistent traffic from search engines like Google. Especially if you have a niche or a local market that you are targeting. For instance, if specialize in financial planning for doctors. It would be very beneficial to set up a specific landing page targeting that keyword and other derivations of that keyword. Create landing pages that target your primary keywords that tend to be more difficult to rank for. Create blog topic categories that match your landing pages. Then roll out blog posts within those categories that target long tail keywords that are easier to rank for, but are still niche relevant. In each blog post you link back to the relevant landing page as well as previous articles within that category. 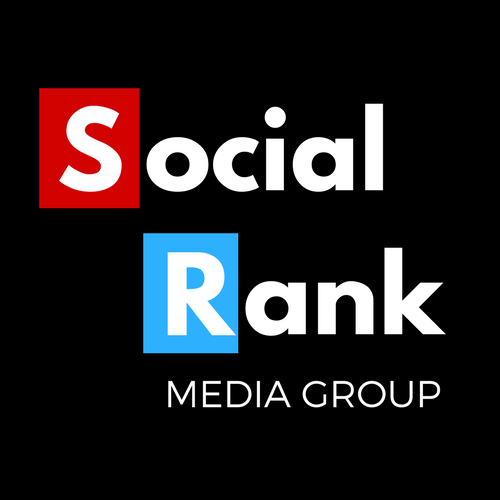 This internal linking strategy also improves your bounce rate. I recommend using a keyword research tool to identify target keywords before developing the content for each landing page and blog post. I utilize SemRush currently, but MOZ, AHRefs, Majestic & Serped.net are all suitable alternatives. For those of you actively investing time and money into your digital marketing campaign, failing to generate original compelling content is the most common marketing mistakes most financial advisors make in 2019. It’s important to generate unique original content that speaks to your target demographic as a financial advisor. Too many advisors pay for content from blog writing services. This mass duplicated content is guaranteed to get you no interaction or views and will drive no traffic to your website. It creates the illusion of having a blog, but that’s about it. Ideally all financial advisors should create their own long form content. A Blog, Vlog or Podcast are the most common pillars. Even if you only have time to roll out one piece of long form content a month, it really goes a long way. You can then edit your long form content into smaller pieces of “micro content” that can be shared across all of your social media pages. Even if you don’t have time to create long form content yourself, it is so easy to find a topic in your niche to comment on. Do a Google news search for any topic in the financial planning niche then share one of those articles on social media and give your take on it. If you want to be efficient, use a link shortener and write out your post in a word document before hand. Then you can copy and paste your post on LinkedIn, Facebook & Twitter in a matter of minutes. It takes minimal time and it’s an easy way to maintain an active social media presence. Gary Vaynerchuk has something he calls a 79/21 rule regarding social media marketing. Figure out which platform works best for you and dedicate 79% of your resources towards that platform. Spend the remaining 21% of your resources spread out over the remaining platforms. It's a way of hedging your bets from a social media perspective should attention rapidly shift away from the platform that currently works best for your business. That way if you are currently utilizing Instagram, but attention shifts to LinkedIn, you'll have a headstart on your competition because you've been tacitly maintaining your LinkedIn profile the whole time. Even financial advisors that have new fancy websites can miss on this one. If your website does not function as a tool to generate leads, it’s nothing more than a digital business card. It’s important to ensure that not only is it easy for prospective clients to provide you with their contact information, but that you also provide them incentive. Creating “Lead Magnets” like a free E-book or a short informative video that you provide to prospective clients for free in exchange for their name and contact information. It’s important to track the progress of your digital marketing so you understand which of your strategies are working and which have room for improvement. Integrating Google Webmaster tools into your website allows you to track all of the traffic going to your website. It has the added benefit of being a free service as well. I recommend setting up and optimizing the following properties within the Google Webmaster Tools: Google My Business, Google Analytics and Google Search Console. Google even offers free training on these so you can better understand and utilize these tools. 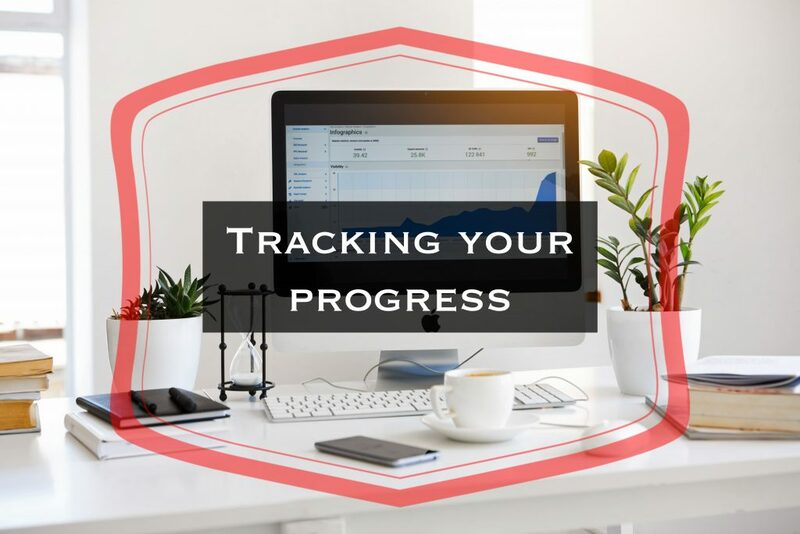 This way you can actually track the progress of your digital marketing campaign in a quantifiable way. If you are implementing any kind of digital marketing plan as a financial advisor you are already a step ahead of most of your competition. The biggest mistake of all is not implementing a plan of any kind. That being said, if it's worth doing, it's worth doing right. Do yourself a favor and avoid these 6 marketing mistakes most financial advisors make to ensure your firms digital marketing efforts are heading in the right direction.